The hospital staff called my IV pole my “Christmas tree” because it was so heavily “decorated.” I named it “Murphy”. My abdomen was as tight as a drum. I had severe bloating. I was huge! My abdomen was as round as my skin would let it stretch. 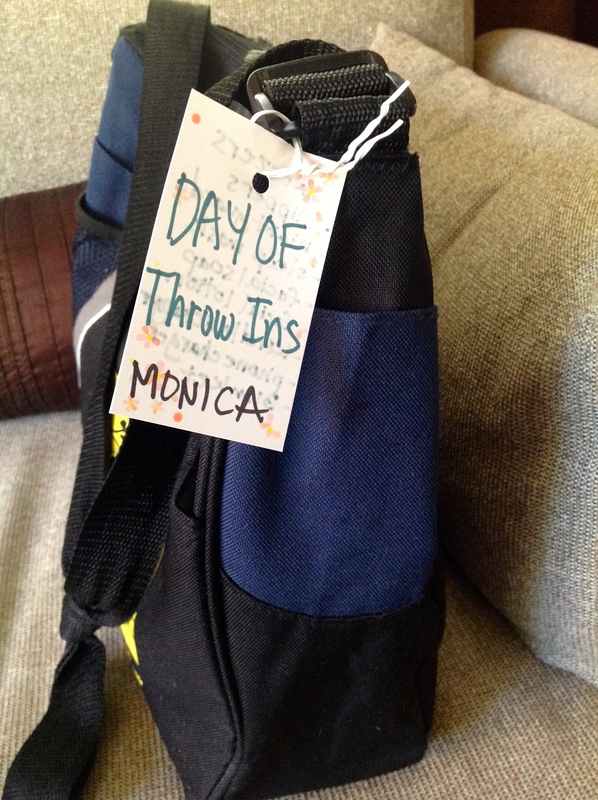 I was suffering from a lupus attack–a major one. My intestines were inflamed to the bursting point. I didn’t realize how bad my situation was until much later. I kept getting bigger. 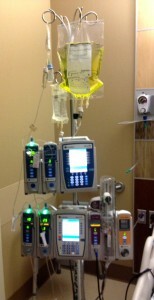 I had a ton of bags hooked up to my IV tree. The first few days none of my doctors knew what was happening to me nor did they know how to treat me. The word surgery got tossed around, but it was clear that the doctors did not really want to go down that route. Shoot, neither did I.